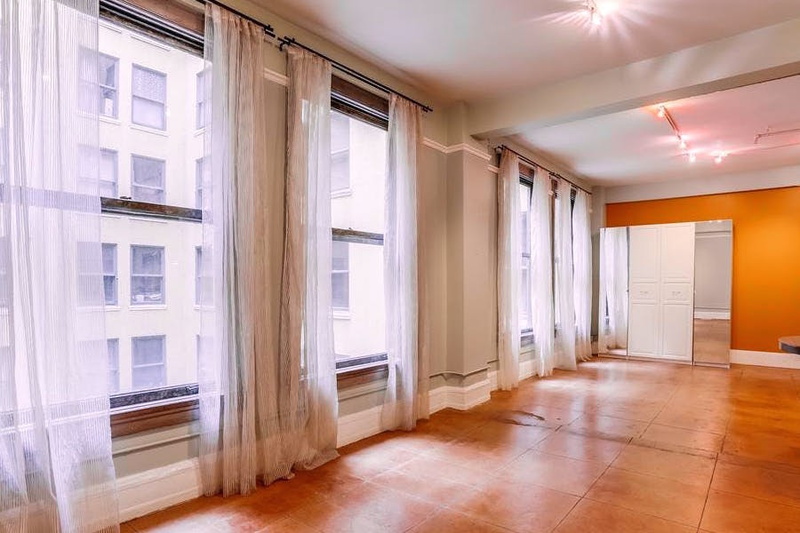 What does $2,100 rent you in Downtown, today? Curious just how far your dollar goes in Downtown? According to Walk Score, this Los Angeles neighborhood is moderately walkable, is quite bikeable and has excellent transit. Data from rental site Zumper shows that the median rent for a one bedroom in Downtown is currently hovering around $2,715. Listed at $2,100/month, this one-bedroom, one-bathroom apartment is located at 901 S. Broadway. In the newly-renovated apartment, you can anticipate hardwood floors, high ceilings and a walk-in closet. Unfortunately, neither cats nor dogs are allowed. Next, there's this one-bedroom, one-bathroom condo situated at 108 W. Second St., #410. It's listed for $2,098/month for its 730 square feet of space. When it comes to building amenities, anticipate a rooftop deck. In the unit, look for stainless steel appliances and ample natural lighting. Sadly, pet's are not welcome at this time. Last but not least, here's a 793-square-foot one-bedroom, one-bathroom condo at 121 S. Hope St., #319 that's going for $2,050/month. In the unit, you'll get hardwood floors and a private balcony, while the building features assigned parking, a swimming pool and a fitness center. Unfortunately, animals are not welcome.